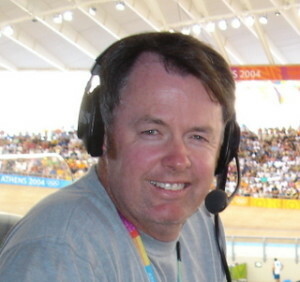 For 21 years from January 1990 I had the great fortune to be a sports broadcaster with the ABC working alongside some of Australia’s finest broadcasters. 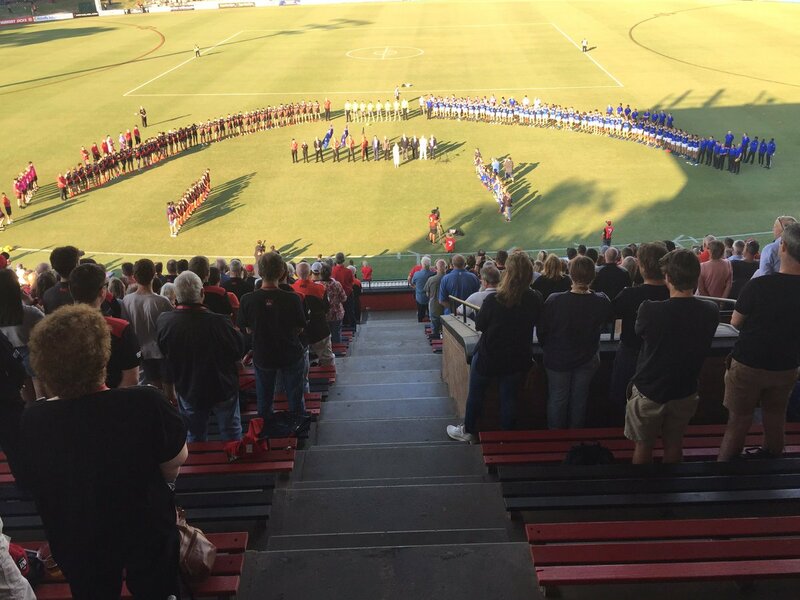 During that time I was privileged to witness first hand elite level sport at its best along with the opportunity to interview many outstanding athletes and coaches. 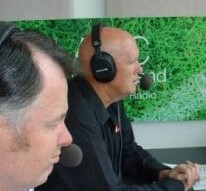 Here are some of my favourite moments behind the microphone with the national broadcaster. 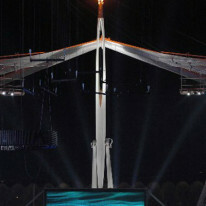 They appear courtesy of the ABC, and where relevant, the International Olympic Committee. 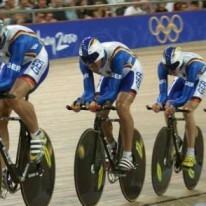 The men’s sprint is the blue riband event at the Olympic velodrome . Up until 2004 Australia had never succeeded in winning gold. That all changed however when West Australian Ryan Bayley overcame Dutch world champion Theo Bos in the third and deciding race of the final. 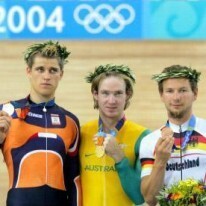 The men’s 4000m team pursuit at the 2000 Sydney Olympics created history when the German combination became the first team to go under four minutes for the 16-lap event. 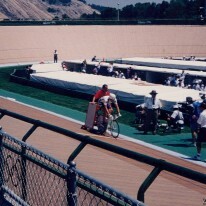 Australia entered the 2000 Sydney Olympics having not won a gold medal on the velodrome since the Los Angeles Games in 1984. The drought was broken when Brett Aitken and Scott McGrory triumphed in the Madison, an event making its Olympic debut in Sydney. 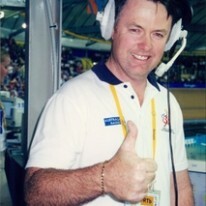 My first call of an Australian Olympic gold medal. 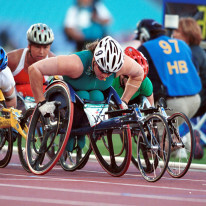 The women’s T38 200m for athletes with cerebral palsy provided one of the highlights for Australia at the 2000 Sydney Paralympics with the host nation claiming a hat-trick. "You can't do it unless you can imagine it"